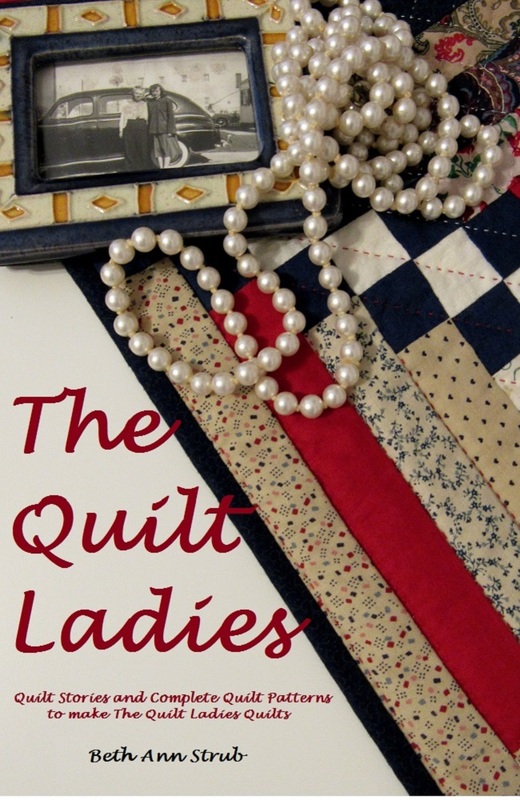 The Quilt Ladies: Simple quilt pattern Gift for YOU ! This will be the fifth quilt pattern, remember to stop in every few days through the entire month of December. 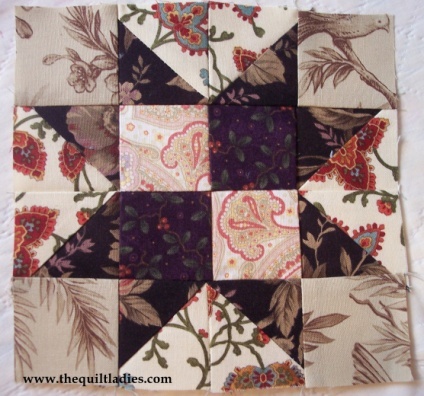 Six inch by six inch completed quilt square pattern. I love quilts they are custom made and you can express yourself through their designs. From vibrant and funky to subtle and decent colors with patterns and what not.